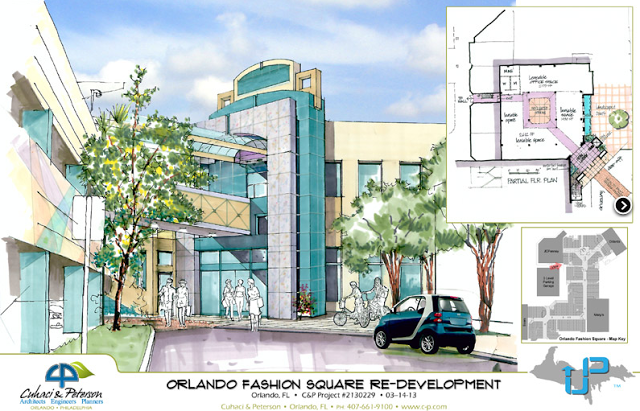 Anyone familiar with the Orlando Fashion Square Mall over the past decade knows there isn’t much to see there these days, but that’s all about to change, thanks to an investment influx. Scott Fish’s UP Development Inc. is bringing over $25 million dollars in redevelopment to the mall, and its adjacent parcels of land. Exciting news for a mall that has fallen off the map in terms of shopping destinations. 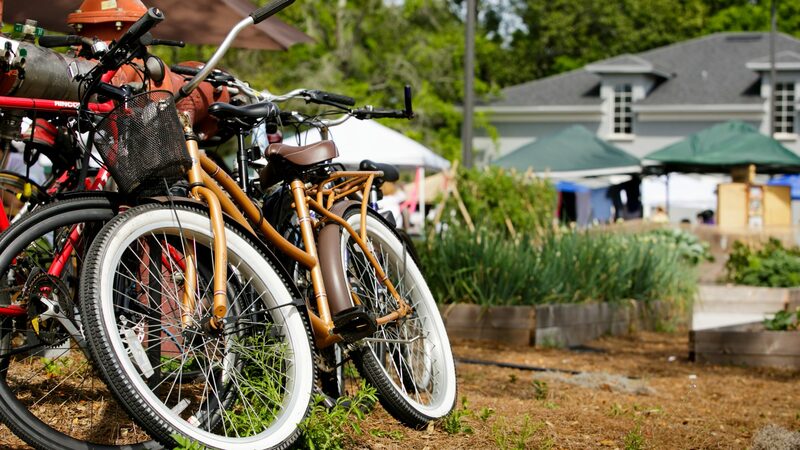 When your best quality is acres of available parking spots something needs to change. Thankfully change is coming to the mall in the form of a new hotel, a bowling alley, new retail destinations, restaurants, and possibly a 24-hour fitness center, alongside a new park. A keystone aspect of the project, the planned hotel will be an Element by Westin. 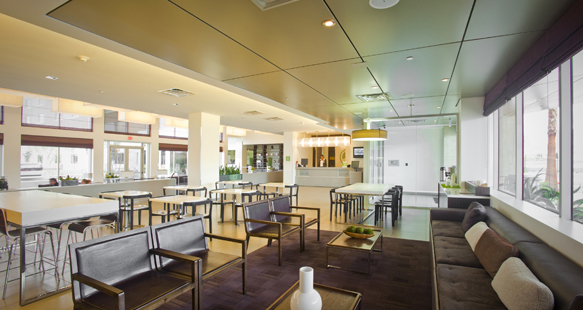 Conceptually the Element hotel is nature inspired, and eco-conscious, wonderful news for a hotel on the edge of the Audubon Park Garden District. 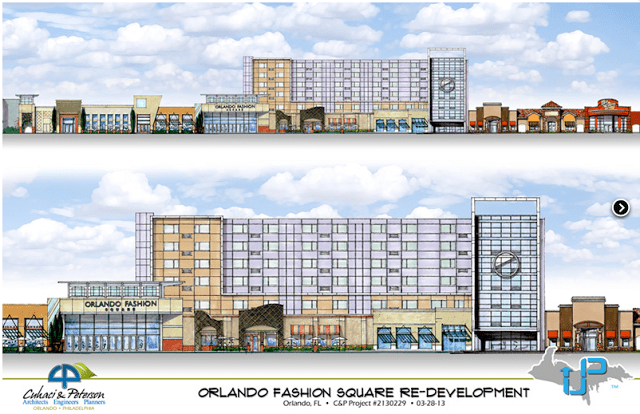 Just outside of downtown Orlando, the new hotel will provide lodging options for an area devoid of them at the moment. This means more traffic for not only the Fashion Square Mall, but the surrounding businesses, like the Audubon Park Garden District. Hopefully these renovations will help rid the Fashion Square mall of the eerie ghost-town vibe it has been developing for awhile. 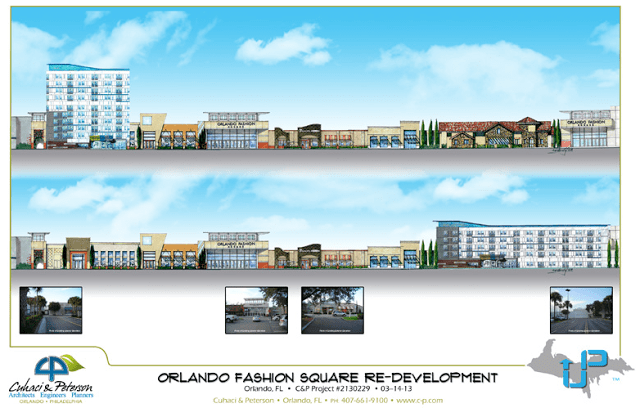 UP Development is reluctant to make promises it can’t keep regarding the entirety of the project, but they have promised enough to ensure that major mall players like JC Penny’s and Dillard’s renew their leases.